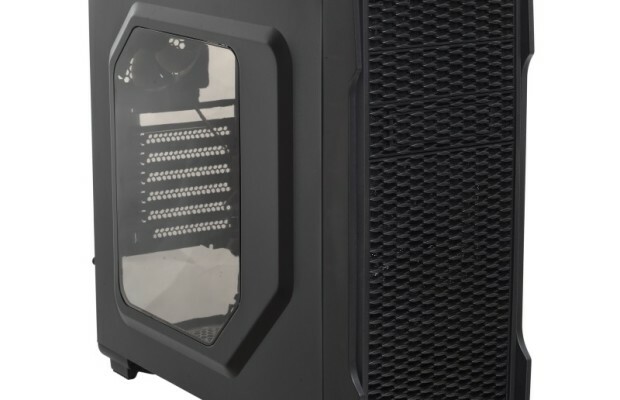 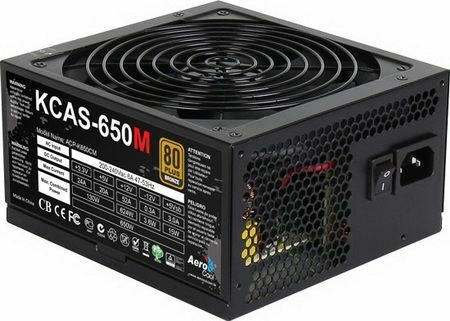 The Taiwanese company Aerocool Advanced Technologies, specializing in the production of chassis, power supplies, computer accessories and peripherals for gamers and enthusiasts, began selling a new series of power supplies have received the name KCAS M. New items available in four versions capacity: 650, 750, 850, and 1000 watts. 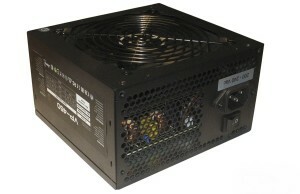 BP meets the specifications ATX12V Ver.2.4, are certified 80 Plus Bronze, confirming that efficiency does not fall below 81% even at loads of 20% or 100% (at 50% of maximum power, efficiency is guaranteed not less than 85%), partially modular structure, the number of cable connectors of the system depends on its capacity. 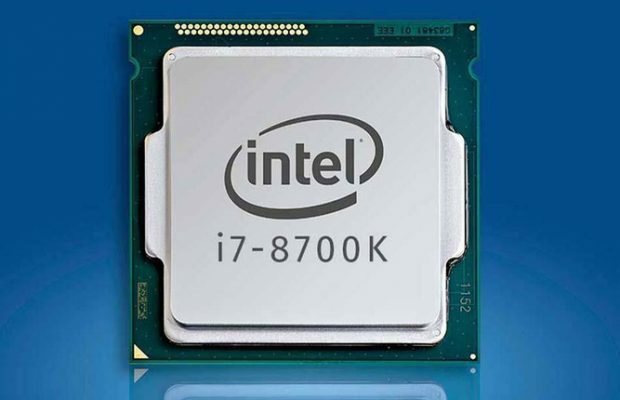 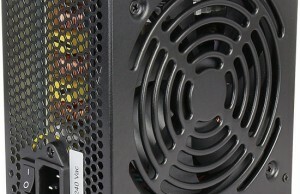 For example, a power of 650 W model only two additional power connector PCIe, a model 1000-W are six. 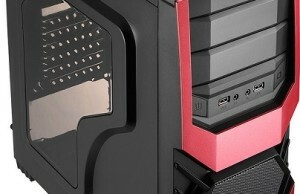 It is worth noting that all the cables have a soft protective sheath. 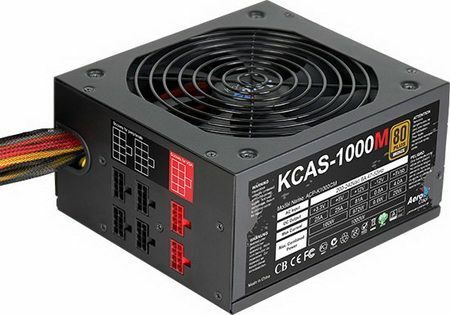 Power supplies AeroCool KCAS M have one bus 12 V. In addition, all new items have protection against brownouts and power consumption, overheating, over-voltage and short-circuit. 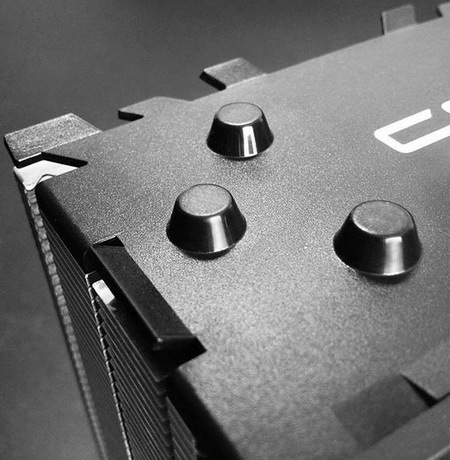 During the cooling of the internal components corresponds to a low-noise power supply fan size 140 mm, the speed of which is automatically changed depending on the temperature. 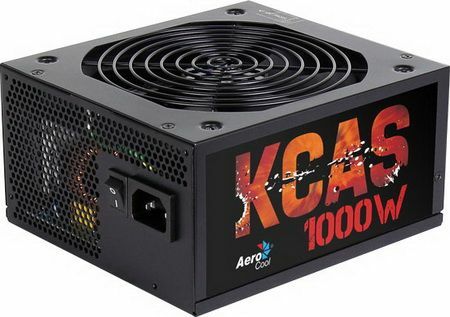 On the value of source power AeroCool KCAS m not reported.